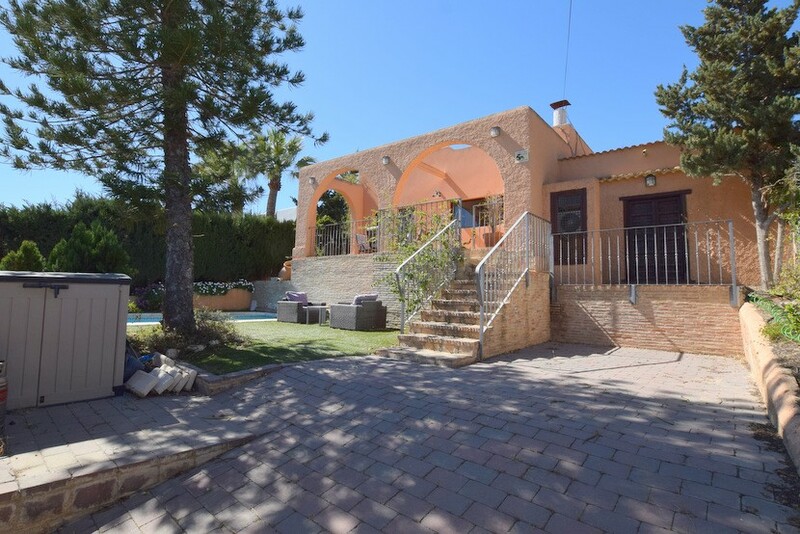 This delightful 3 bedroom, 2 bathroom semi-detached villa is situated in a peaceful residential street in the popular area of Los Balcones, just a 2-minute walk to the local Filton commercial centre, 1 km from the modern hospital and 2km from the lovely coast. 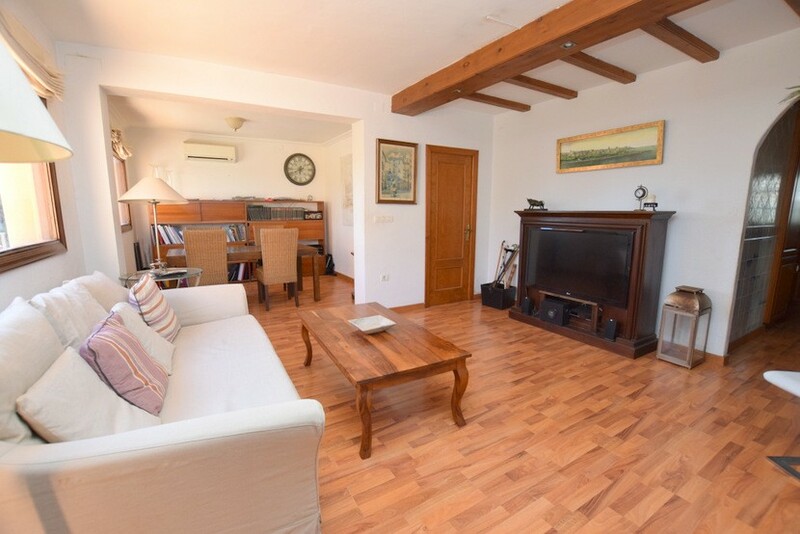 The property, which offers views of the salt lakes has lots of character, with wooden beams and beautiful solid doors. 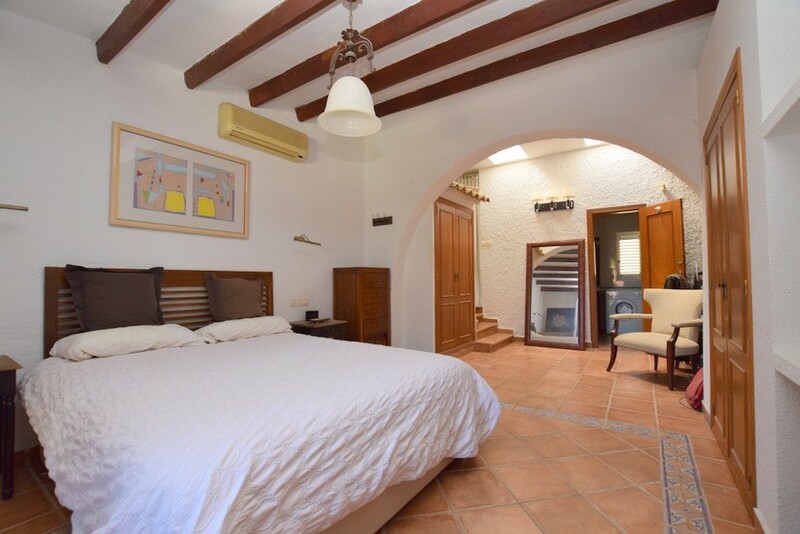 The villa comprises a large sun terrace, spacious living room with dining area, open plan fitted kitchen, large master bedroom with en suite, bathroom, and two double bedrooms. 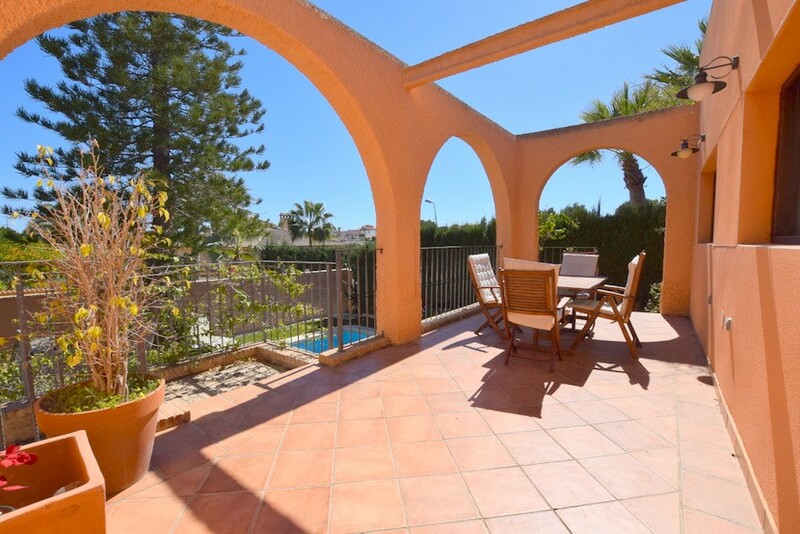 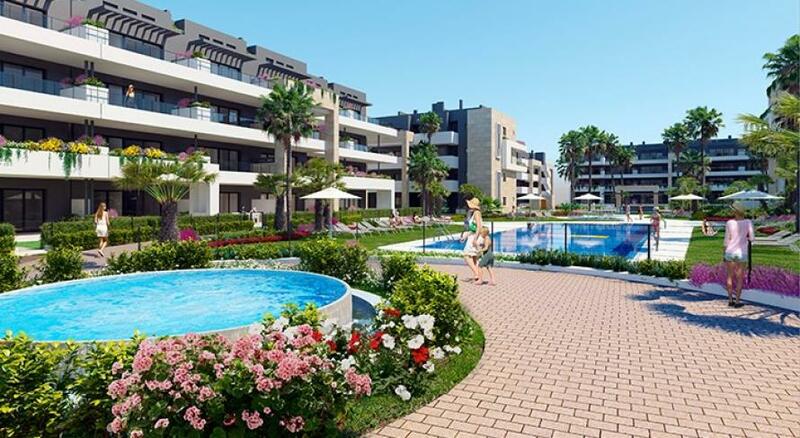 The attractive and private garden features a very inviting private pool and off road parking. 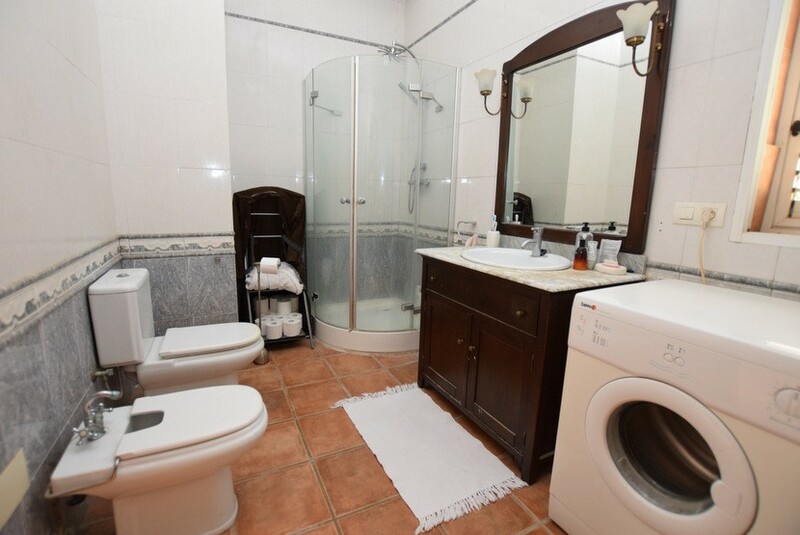 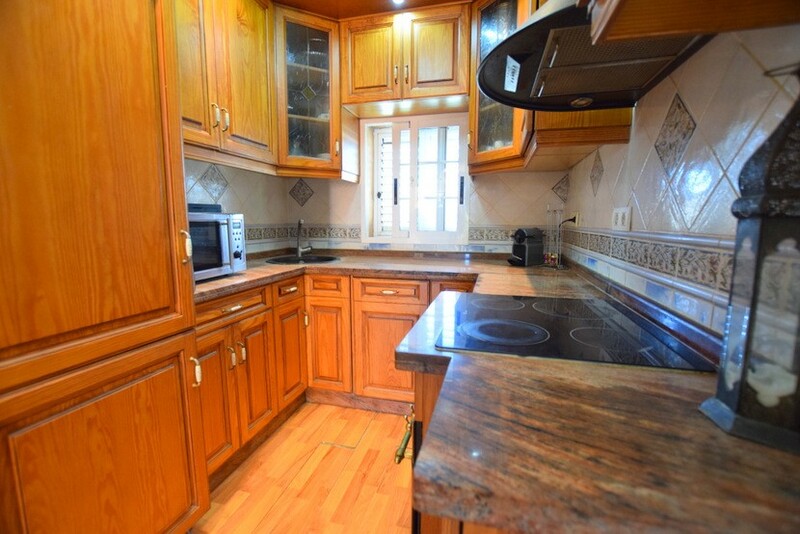 The property also benefits from hot and cold air conditioning throughout and is sold partially furnished. 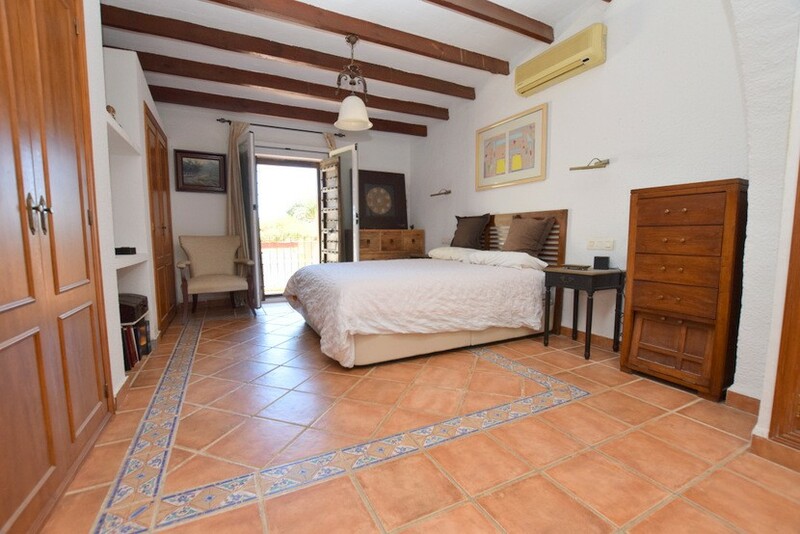 The owner loves - "The very short walk to amenities, the lovely garden and pool and the privacy the villa offers." 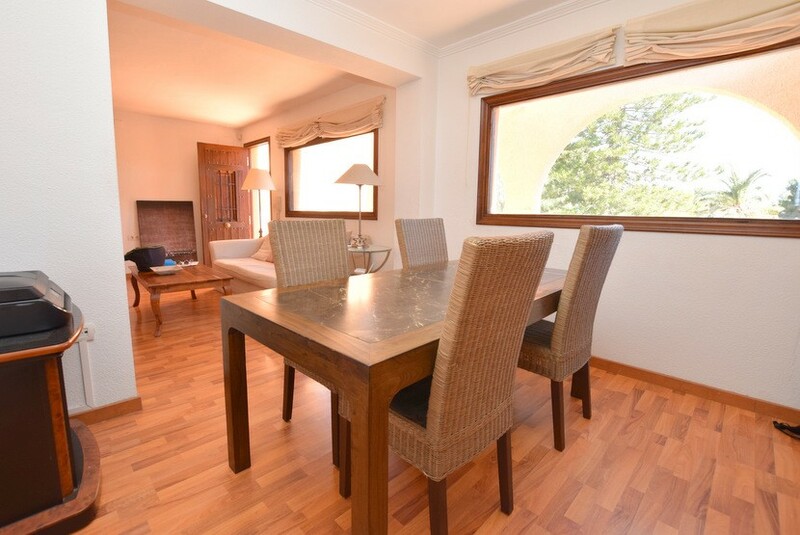 We think - "This property is situated in a lovely peaceful location very close to excellent amenities. 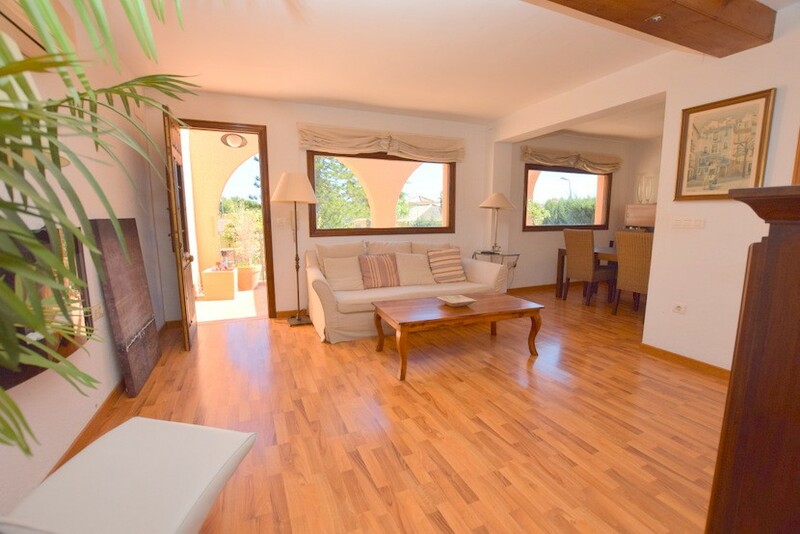 Perfect for either permanent living or wonderful holiday home."